It has been more than 10 years since I last listened to songs by Japanese singers. When I was a high school student, I was often listening to the songs of Japanese rock bands since they were very popular. But since entering the university I have been exclusively listening to western music. When I hear the names of Japanese singers who are successful now in Japan, I don’t know most of them. 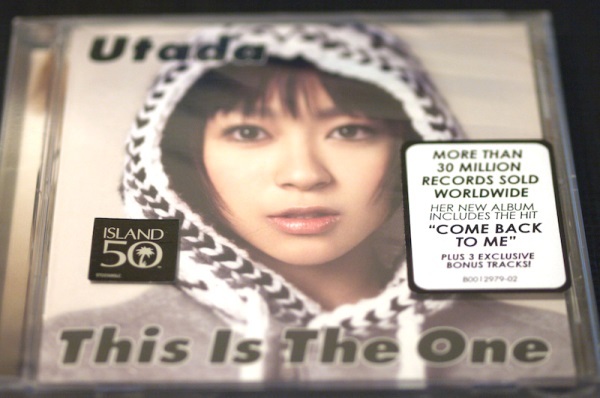 There used to be many wonderful singers, very good at singing, such as Hikaru Utada. However if you take a look at the songs which are popular in Japan now, many of them are idol group songs or anime songs and I am hardly interested in them. 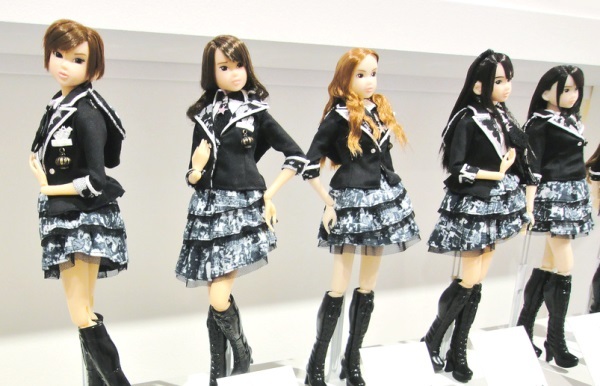 In Japan idol groups have existed for a long time, they have sung cool and cute songs. The members sing as a group, but it doesn’t mean they sing in harmony. Everybody in the group just sings at the same interval, while performing some strange dance. I hate this kind of style. Every time I see such a group dancing and singing half-heartedly, I am irritated with the fact that they are categorized as successful “singers”. I like watching audition TV programs such as The X Factor and The Voice, but in Japan there is no such kind of program. I believe it is very good to have this kind of show on TV so that people who are really good at singing and have a gift for music can make their debut as singers. But in Japan the singer’s appearance, like cuteness or attractiveness is seen as a component more important than the ability itself to sing. These days I hope more singers who are good at singing can emerge in Japan.